What have we been up to you ask? Great question. 2016 has been a busy year! 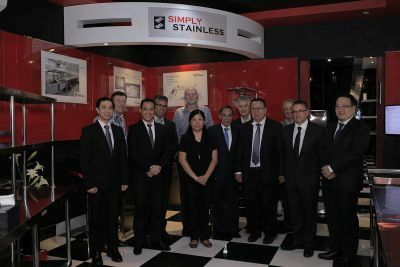 As a global stainless steel brand, offering an incredible range of stainless steel kitchen equipment, we’ve spent our fair share of time with the international hospitality community overseas in addition to time at home in Australia. Here are just a few noteworthy events that we’d like to share. we got to hear more about Chef Junas most recent venture hosting Hell’s Kitchen in Indonesia, discuss new Simply Stainless product, and generate community interest in the hospitality sector. We had the pleasure of designing, manufacturing and installing our stainless steel range in Chef Junas new Jakarta based restaurant, Correlate. 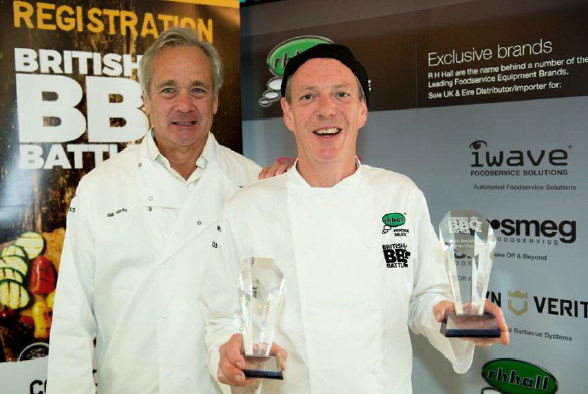 We sponsored our UK distributors annual BBQ Battle in the United Kingdom. This sponsorship assisted our distributor RH Hall in the opportunity to create a BBQ competition with the goal of promoting new kitchen equipment, supporting local chefs and uniting the community through everyone’s love of food and friendly rivalry. 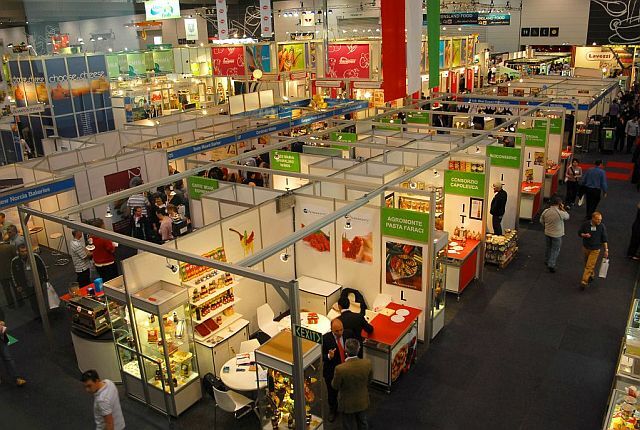 This annual trade exhibition gets over 1,000 exhibitors from Australia and around the world. Attendees present any new and innovative stainless steel kitchen equipment they have to offer. The exhibition was a great opportunity for us to connect with existing and prospective customers. We educated customers on our Simply Stainless product range, whilst also taking the time to enhance our knowledge on industry innovation and growth. 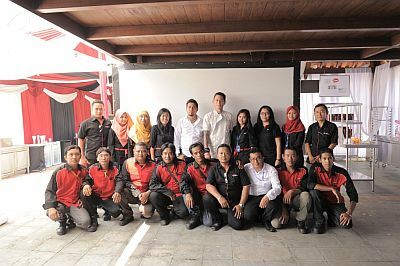 The Australian Ambassador to Indonesia visited our factory in Surabaya. His Excellency Paul Grigson stopped by on the invitation of The West Australian Director for Trade, Chris Barnes, to witness the strong relationships that have been developed between Australian and Indonesian family businesses, such as ours, first hand. The ambassador has an initiative to recognise these relationships and encourage family businesses to continue positive international growth in this way. The opportunity to host the ambassador and be recognised for the Indonesian/Australian relationship we’ve managed for the past 20 years, was an honour. We remain dedicated to enhancing strong cross-border business practices and fabricating quality stainless steel kitchen equipment. Stainless Steel kitchen equipment available near you. 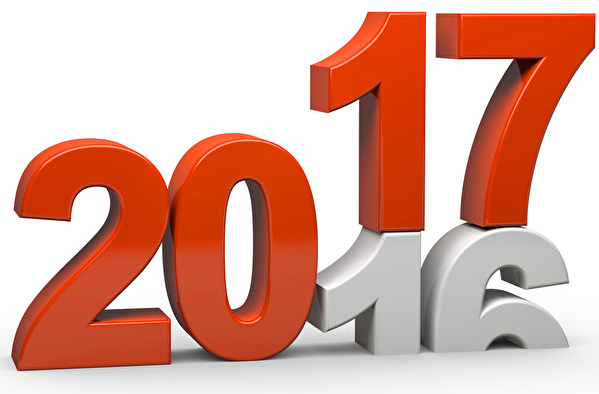 This upcoming year, we’ve got a variety of noteworthy and exciting company events on the calendar. Come stop by and say hello! Or find your nearest distributor here. ← Need NSF Certified Product? We’ve Got It.